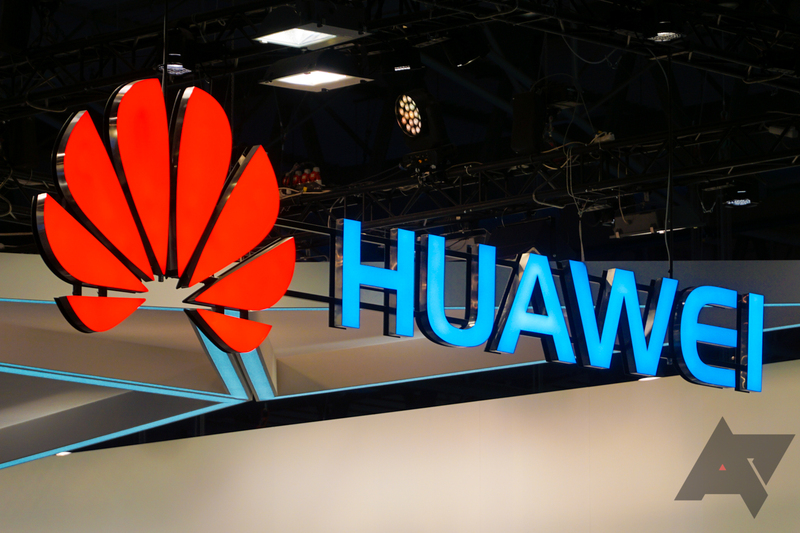 Vice President of Software Engineering at Huawei, Felix Zhang, spoke about the upcoming product in an interview with CNBC. "We want to provide emotional interactions. We think that, in the future, all our end users wish [that] they can interact with the system in the emotional mode. This is the direction we see in the long run." The team developing the new assistant supposedly drew inspiration from Her, a 2013 film about a man developing a relationship with an AI named Samantha. Huawei wants the assistant to keep conversations going for as long as possible, so the user doesn't feel alone. It remains to be seen if users will actually want to use a virtual assistant that tries to emulate emotions. I'm guessing they won't.